French DJ and producer Cosmo Vitelli created I’m a Cliché in 2004. Beside the ability to release his own production (and later, his band Bot’Ox’s music) without depending on anybody else, the aim was to discover and release the production of artists he liked. An aesthetics of the margin took shape. 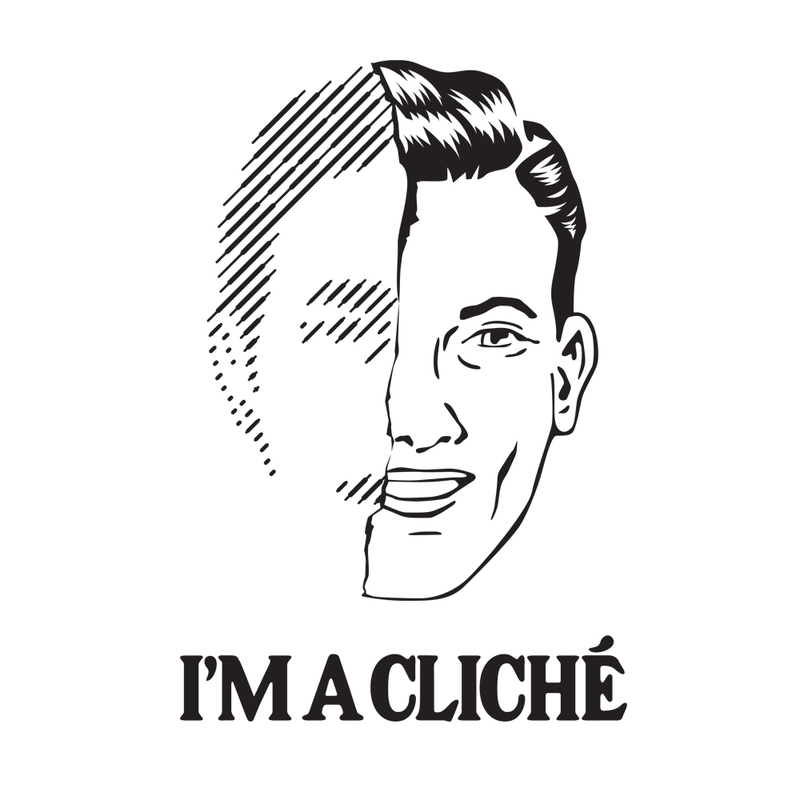 I’m a Cliché has been a balanced mix of club hits and home songs, reverence to the past and experimentation, obstinacy and volatilty. With a pattern of soon-to-be-big musicians : Yuksek, Simian Mobile Disco, Azari & III, Runaway were all memorable signatures of the label. Lately, I’m a Cliché created the Edit Service: a new edit produced by members of the crew and friends is given away as a free mp3 every two weeks. Red Axes, Crackboy and Moscoman are confirmed and promised talents that I’m a Cliché has been most proud to highlight in the past two years, in addition to Bot’Ox who are releasing their second album.